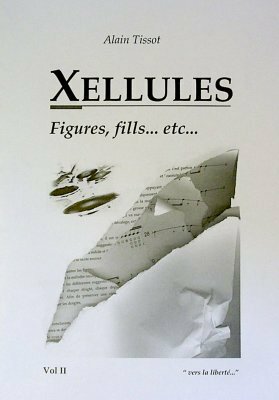 Xellules (Vol II) offers several ways to "harmonize" a rhythmic pattern. This book is complementary (not a suite) to Xellules (Vol I). Possible applications are as numerous and various. Everyone will gradually integrate with its own set and choose at their convenience to develop certain aspects rather than others. One objective is to reinforce personality and freedom of the musician, including allowing him to expand his possibilities of improvisation and interaction.